The tiny house trend is a big movement. Everyone from millennials to retirees is opting to live small, but that doesn't mean the lifestyle is right for you. Consider these pros and cons before you downsize. What constitutes a tiny house? Generally, tiny homes measure between 100 and 500 square feet. Many are portable, but some city ordinances and housing divisions require homes to be set on a foundation. People are drawn to tiny houses for a number of reasons. Owners of tiny homes often cite price as the deciding factor. Tiny homes range from $10,000 to $60,000, depending on the manufacturer. Even a top-of-the-line custom unit typically costs less than $100,000. Other perks include the freedom of mobility and the ability to live more sustainably. There's also the added flexibility to use the structure as a rental unit, add-on expansion or mother-in-law suite. Of course, not everyone is willing to contend with the realities of owning a tiny home. 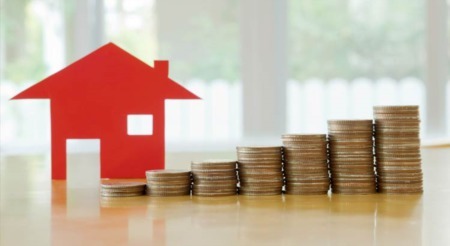 For instance, despite their low sales price, there are hidden costs that can sneak up on potential buyers. From construction crew markups and shipping fees to property taxes and plot purchases, the final figure can add up quickly. What's more, unless you have enough liquid funds to make a cash purchase, financing for tiny homes can be difficult, and there are also obvious drawbacks such as space restrictions that complicate hosting guests and storing nonessentials. No doubt our collective desire for simplification and financial freedom has birthed the tiny home movement. 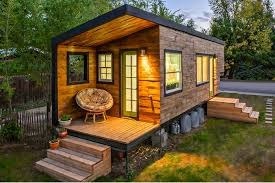 However, before you commit to one, it's important to educate yourself about the complicated regulations and overlooked nuances of owning a tiny home.